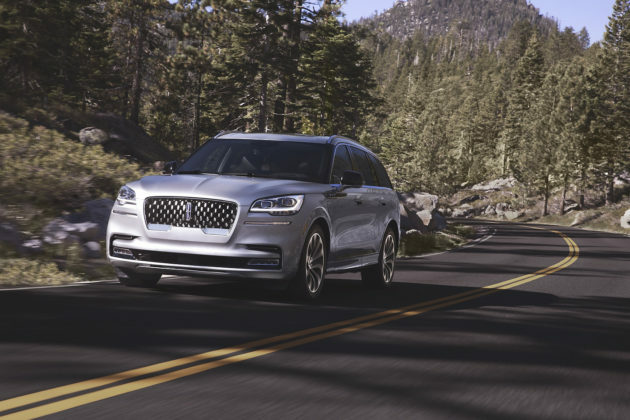 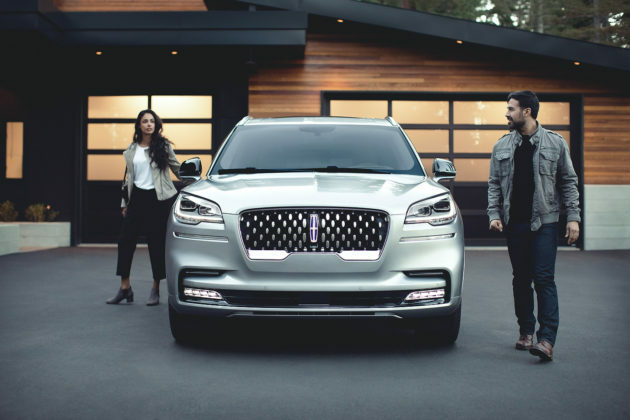 Lincoln has been on a roll this year, but that’s because it introduced a redesigned full-size premium SUV that has been a total hit. 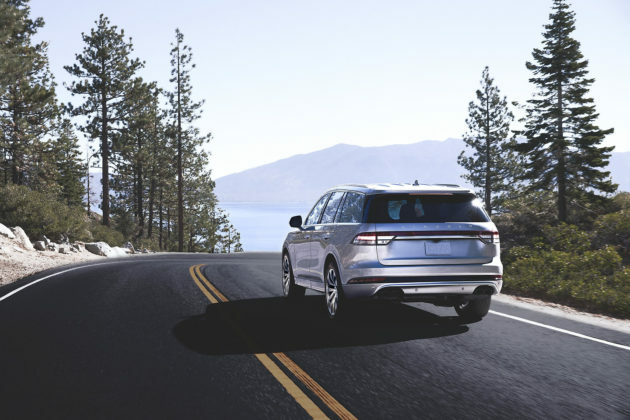 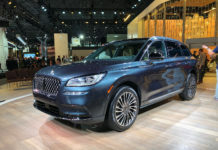 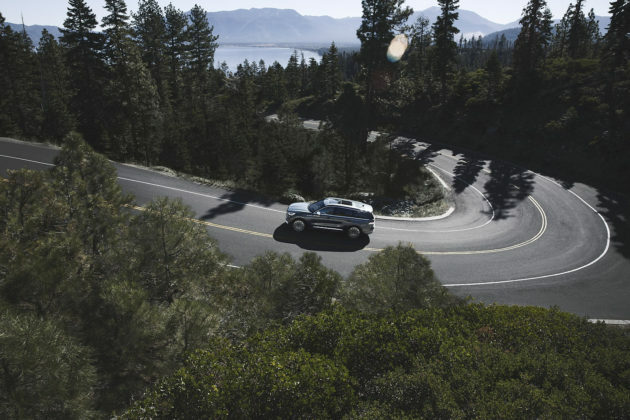 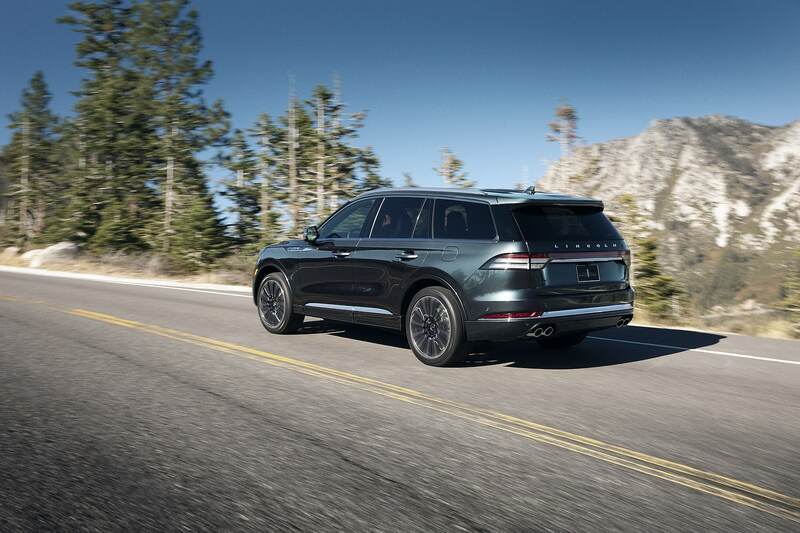 Now, the American automaker is making sure it keeps the momentum going with a brand-new 2020 Lincoln Aviator unveiled at the Los Angeles Auto Show. 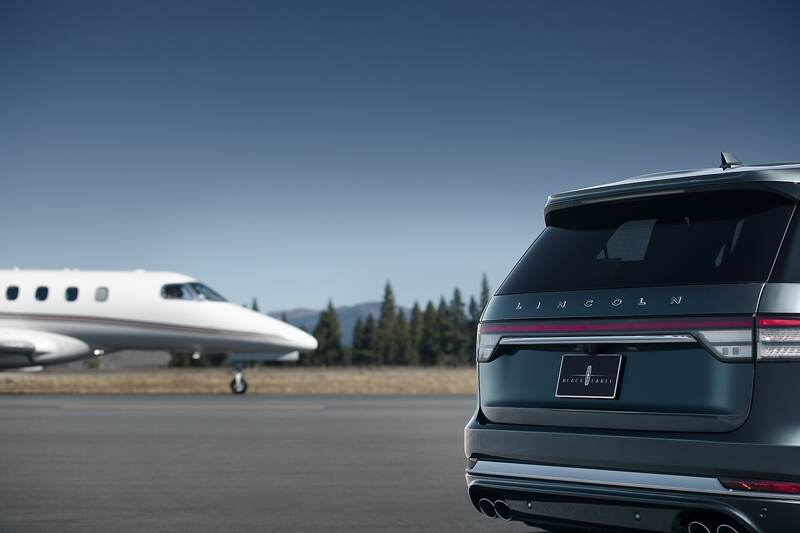 The Aviator is a lot more important to Lincoln than the Navigator, the model I was referencing five lines ago. 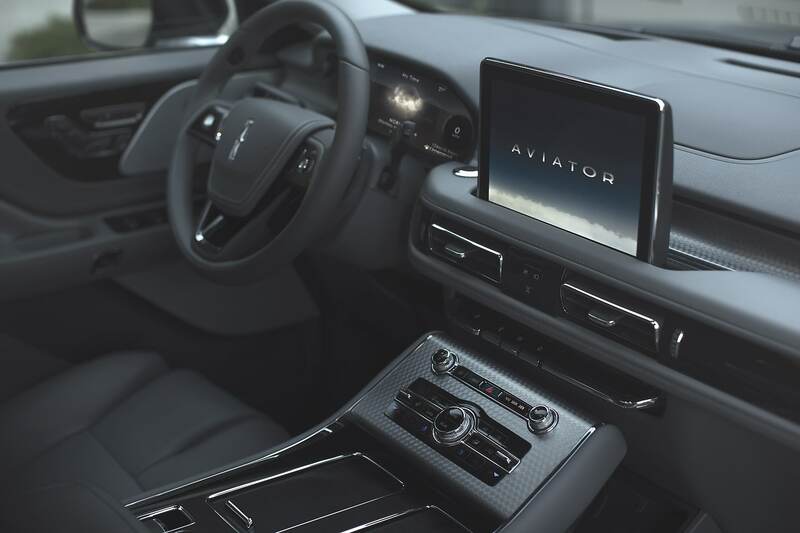 The new Nav is so popular it’s orders are backed up, but the Aviator has the potential to reach a lot more buyers and sell a lot more units. 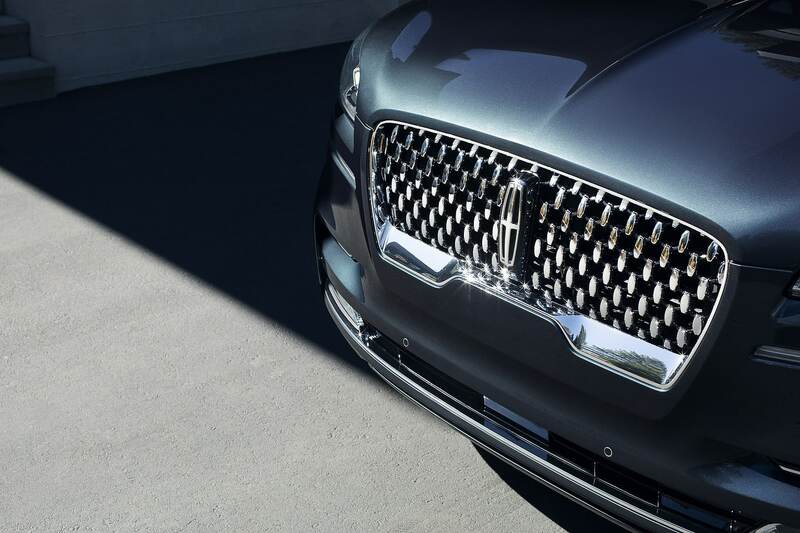 If Lincoln is to climb out of anonymity and come back in full, the 2020 Aviator will need to convince Mercedes-Benz, Audi, and BMW buyers to go American. It seems to have the goods to do just that. Here are five things you should know about the new Aviator. 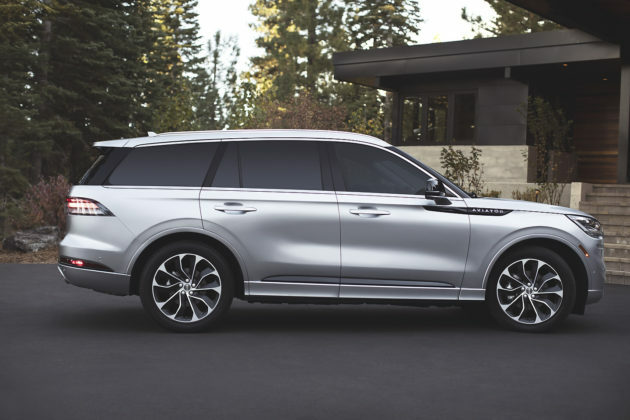 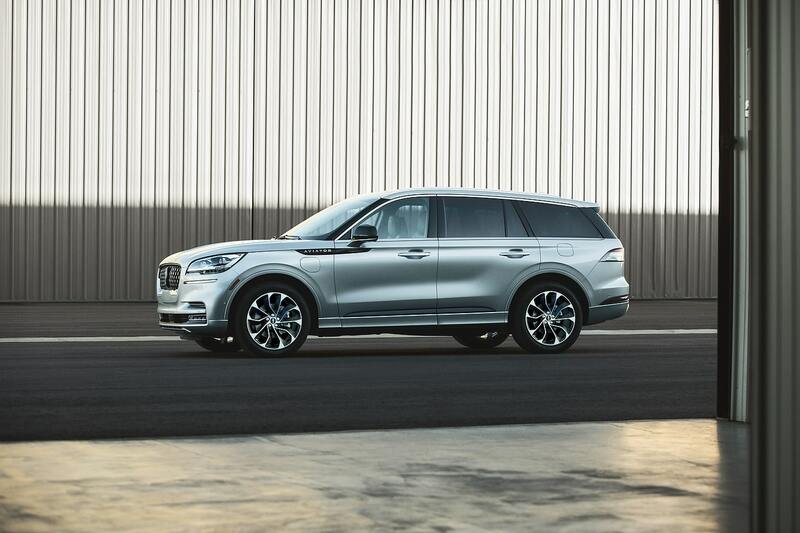 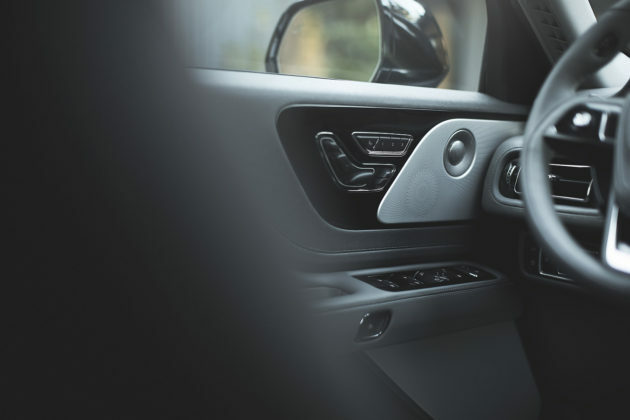 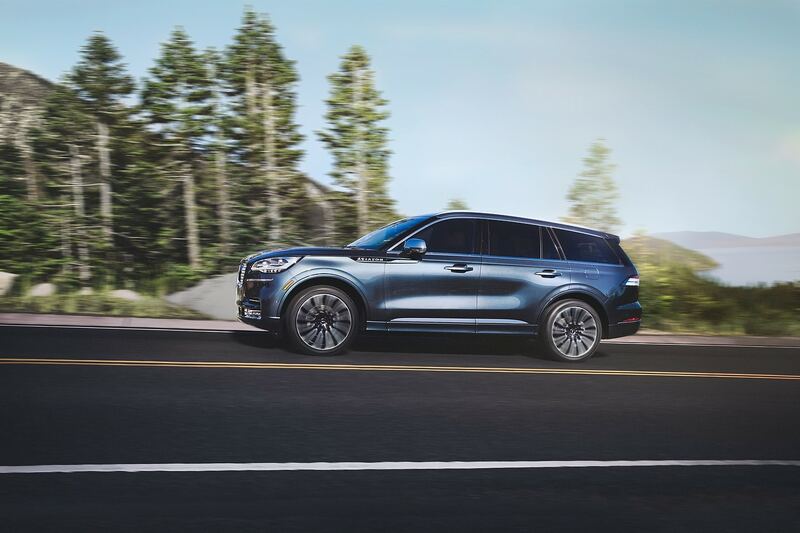 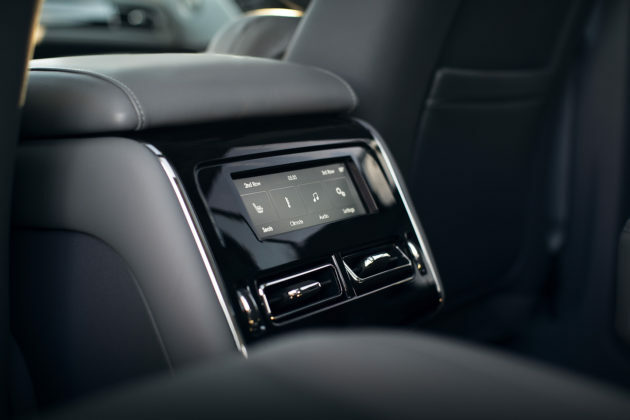 Looking at the 2020 Aviator from the outside then stepping into the cabin, you realize this new mid-size luxury SUV is really a small Navigator. 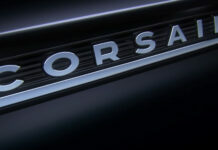 That’s some really good news by the way. 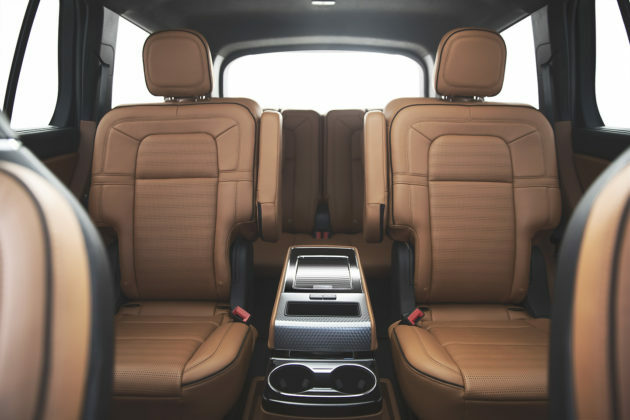 Like in the Navi, the Aviator’s cabin is stunning and shares its overall layout with its big brother. There are three rows of seats and the same, remarkably comfortable buckets as in the Navigator and the Continental. 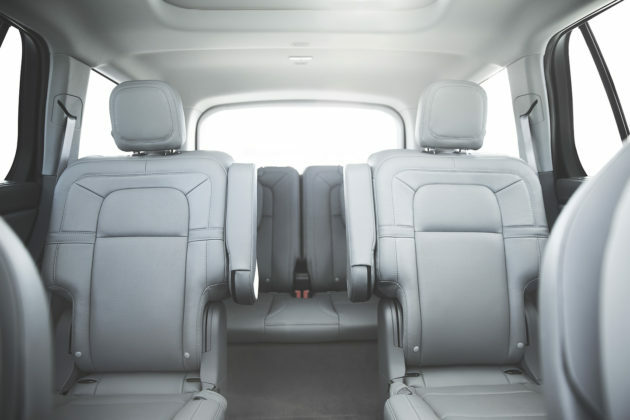 The third row promises to be useful, and Lincoln claims a 6-foot adult will be comfortable back there. The Aviator will try and stand out in a crowded, competitive segment by offering some pretty advanced comfort tech designed to make life easier for the owner. Examples include the new Phone as Key technology which turns your smartphone into a key fob. You can use the Lincoln Way app to unlock doors or find your Aviator in a parking lot. 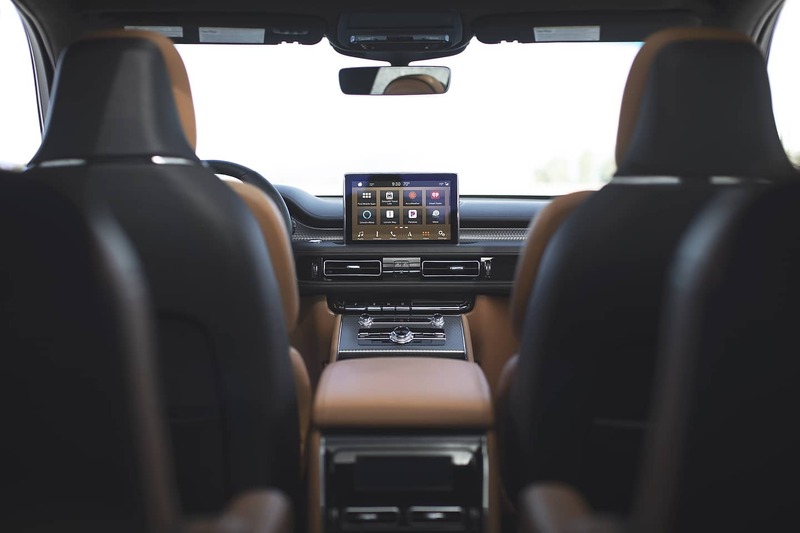 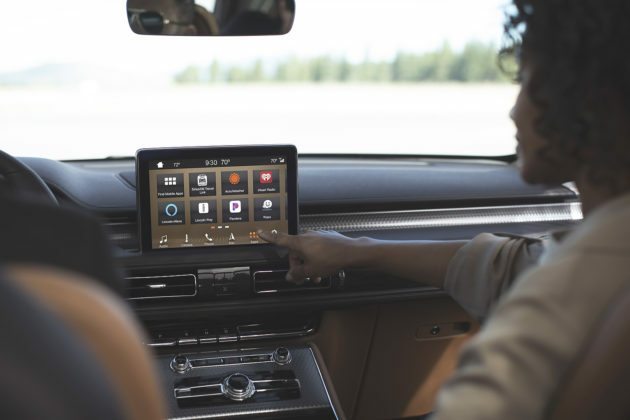 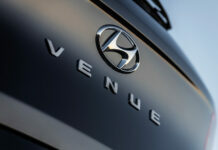 The app can adjust comfort and infotainment features as well and remember previous settings. 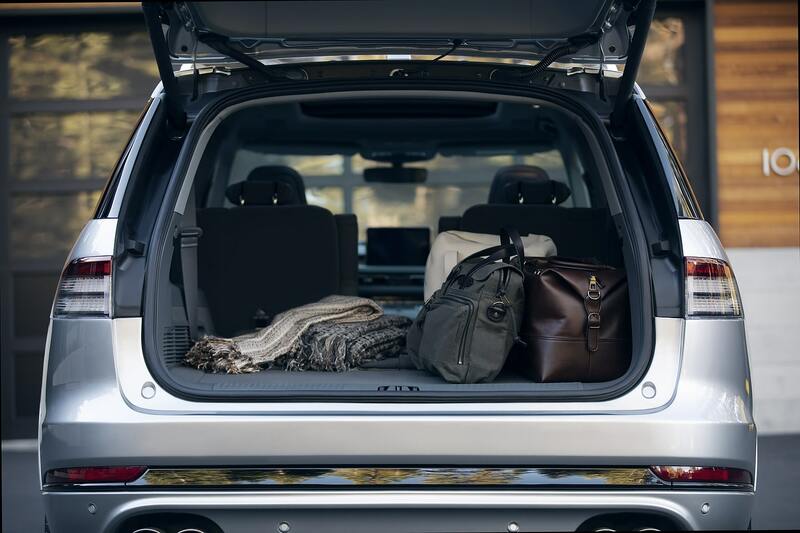 You can even loan your Aviator to friends as their phone can be used as a key. 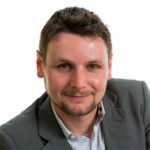 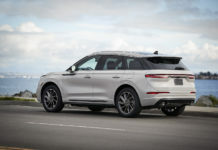 Another unique tech feature is the Aviator’s ability to detect upcoming potholes and adjust the suspension to counter the impact, preserving comfort and protecting the vehicle at the same time. 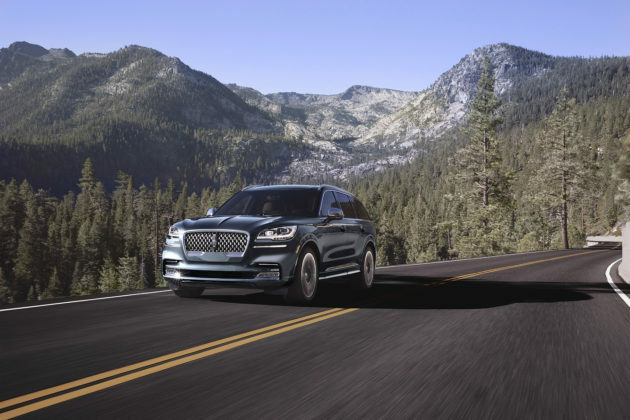 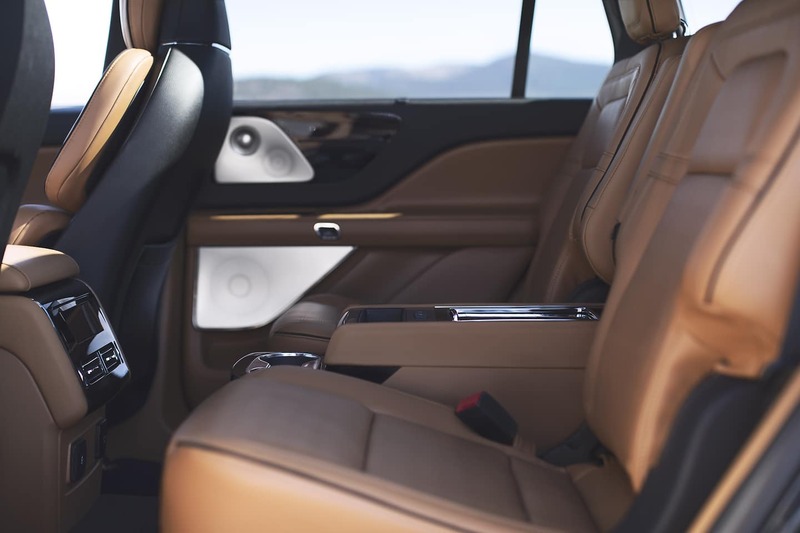 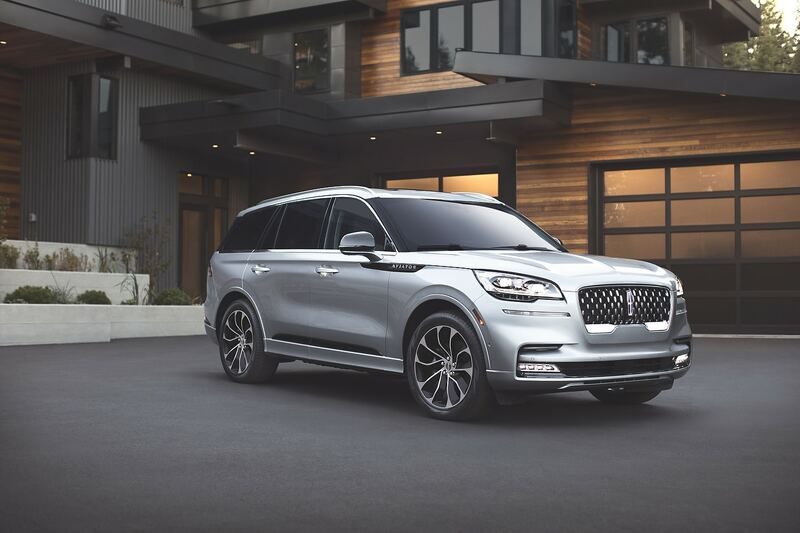 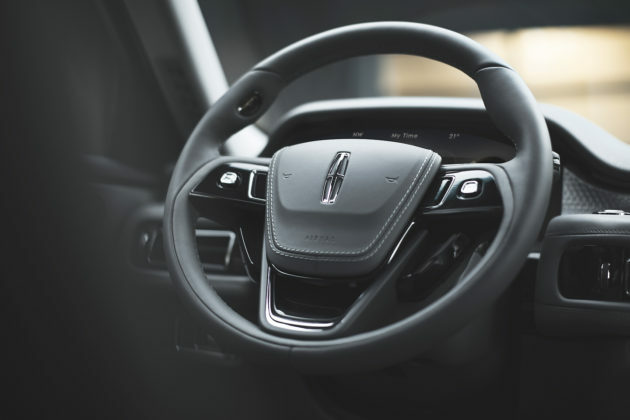 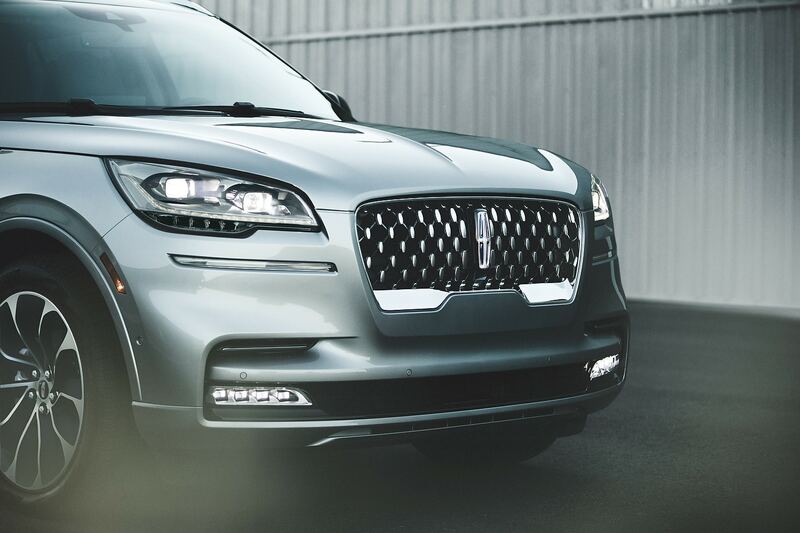 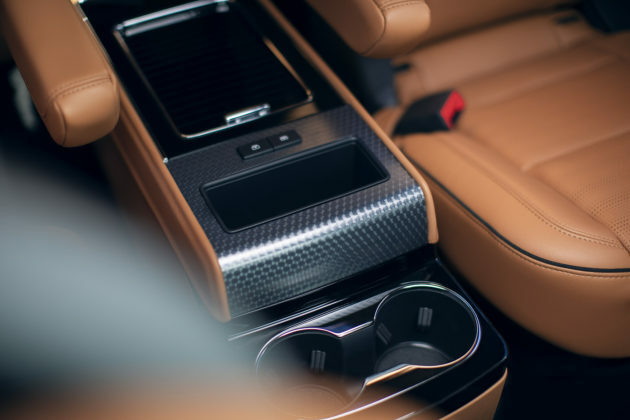 The 2020 Lincoln Aviator will feature Lincoln’s Co-Pilot360 system as standard. 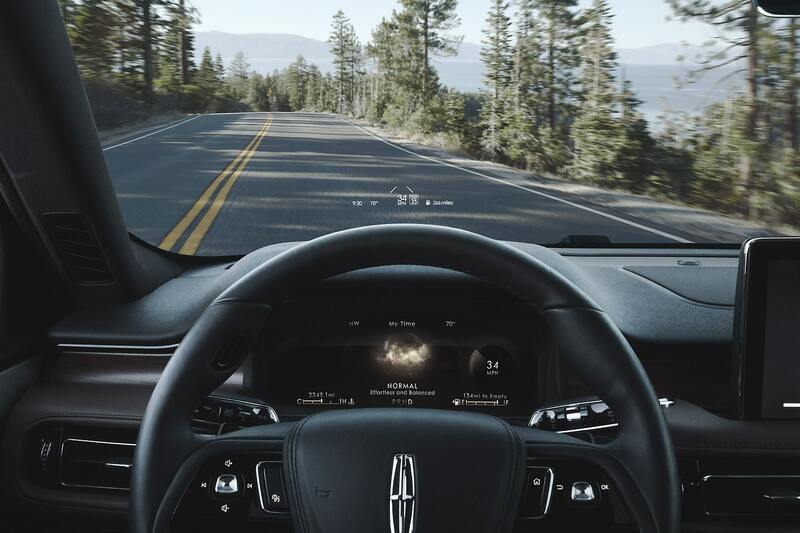 The later includes features such as pre-collision braking and blind spot monitoring. The Aviator adds other driver assistance technologies such as Traffic Jam Assist which controls the vehicles braking and initial acceleration in traffic, Evasive Steer Assist which will steer you away from a stopped or suddenly braking vehicle, and Reverse Brake Assist which stops automatically if an object is detected behind you and you’re braking. 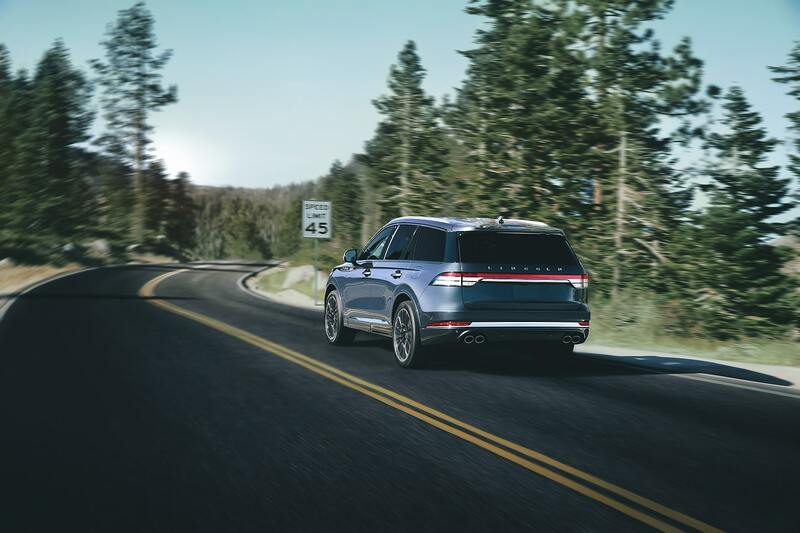 A 3.0-liter twin-turbo V-6 engine will be standard and provide 400 horsepower and 400 pound-feet of torque sent to all four wheels through a 10-speed automatic gearbox. 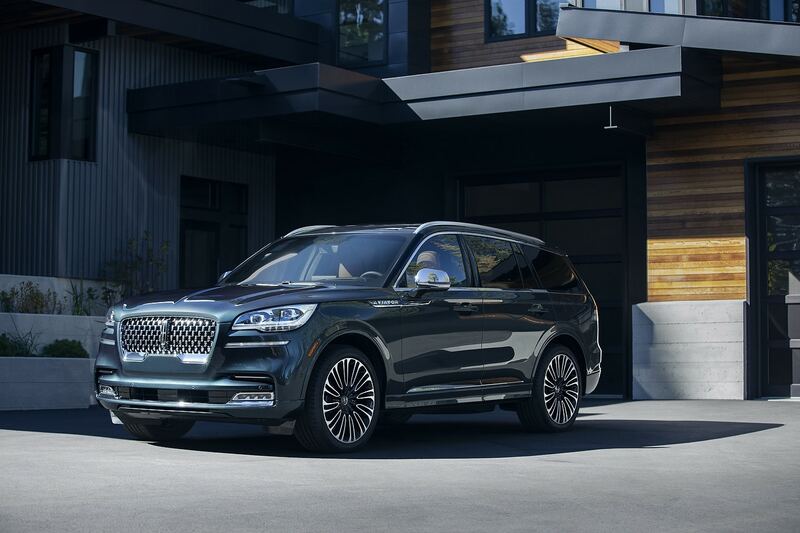 A quick look at other mid-size luxury SUVs confirms that the Aviator will be the most powerful model in its class out of the gate. 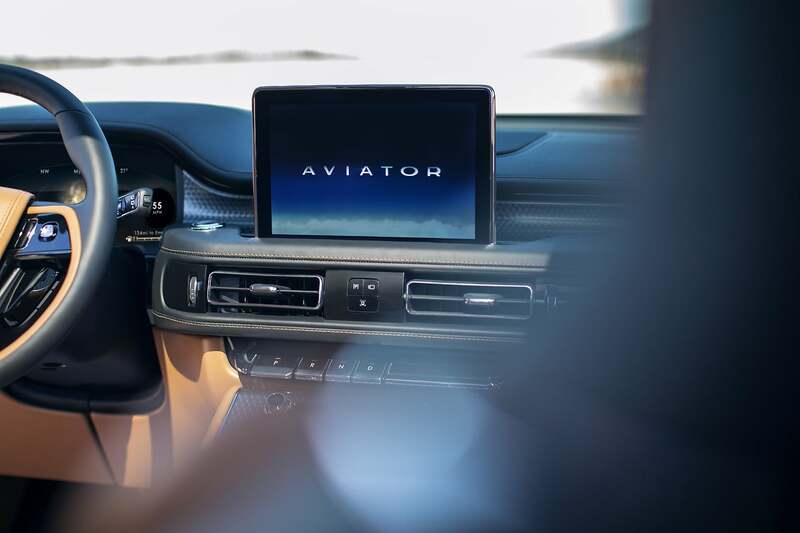 Eventually, the 2020 Aviator will be offered with a plug-in hybrid engine that delivers around 450 horsepower and 600 pound-feet of torque. 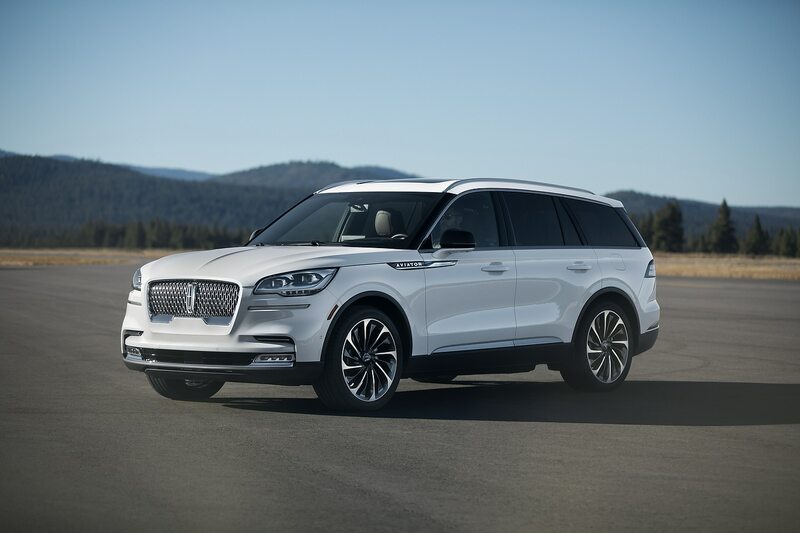 Available in the Aviator Grand Touring, this engine will also provide some all-electric driving range, but no numbers have been released. 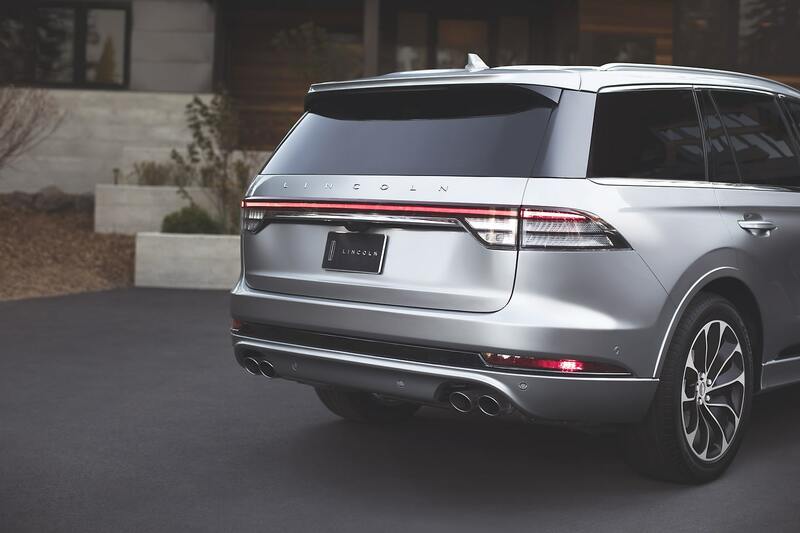 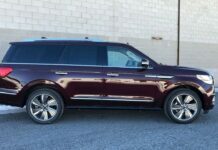 The 2020 Lincoln Aviator will arrive on the market in the summer of 2019. Pricing isn’t confirmed but expect it to be aligned with the new Mercedes-Benz GLE, Audi Q7, and BMW X5. 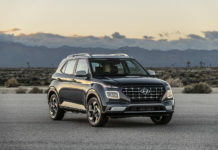 That means about $55,000 in the U.S., and around $65,000 in Canada.